Description: Banner Stands - Includes: High quality full colour print onto an UltraSmooth Banner material. Cut to size. 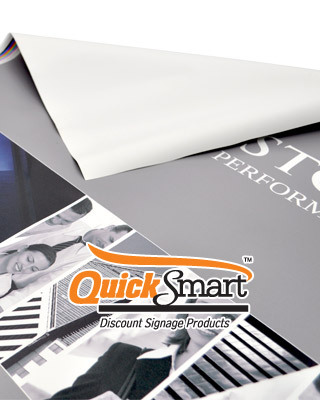 The Retractable Banner replacement skin is printed in Full Colour onto an UltraSmooth Banner material. Full Colour digital printing means there is no extra cost on colours. The replacement skin is trimmed to size, ready to fit.